Akua’s line of tools & accessories continue the philosophy of pushing the limits of traditional printmaking that Akua Liquid Pigment® and Akua Intaglio® began. The Akua Pin Press allows artists without access to a printmaking press the ability to print monotype, drypoint and collagraph images while the Akua Printmaking Plates make for easier incising and a friendlier process through the press than acrylic plates. Tired of the work that comes with tarlatan? Eliminate the prep and the countless intaglio wipes with Akua Wiping Fabric! Select from the drop down menu below to learn more about any of these amazing Akua products or click any of the video listings to see them in action! The Akua Pin Press is a portable press designed for light pressure printing processes like monotype, drypoint and collagraph and offers an economical alternative to standard printmaking presses. The Pin Press is 20” long, which allows for printing from plates 19 ¾” or smaller, and is precisely-machined to provide uniform contact between roller, plate and paper. 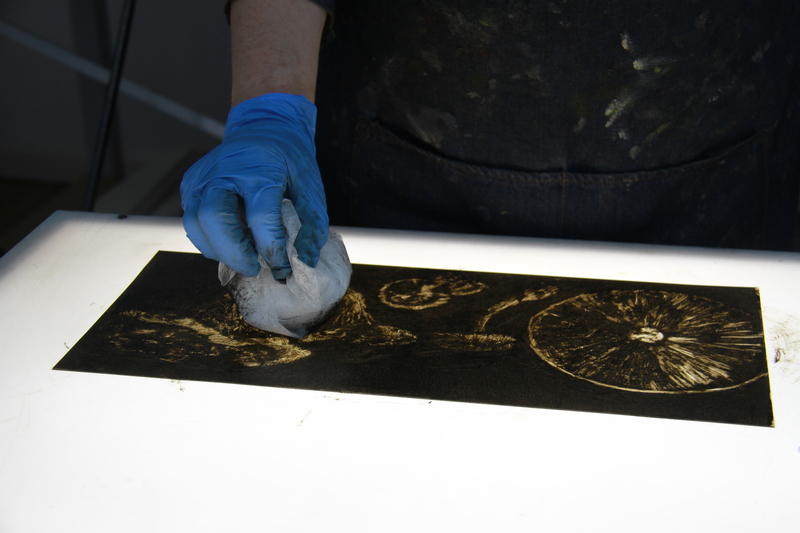 Akua Printmaking Plates are made from 100% crystal clear PETG plastic and are ideal for Monotype, Carborundum, Collagraph, Drypoint and ImagOn Photopolymer Film. Suitable for use with any water- or oil-based ink. Available in sizes ranging from 5”x7” to 22.5”x30.5”, these high-quality plates are durable, friendly through the press and easy to clean. 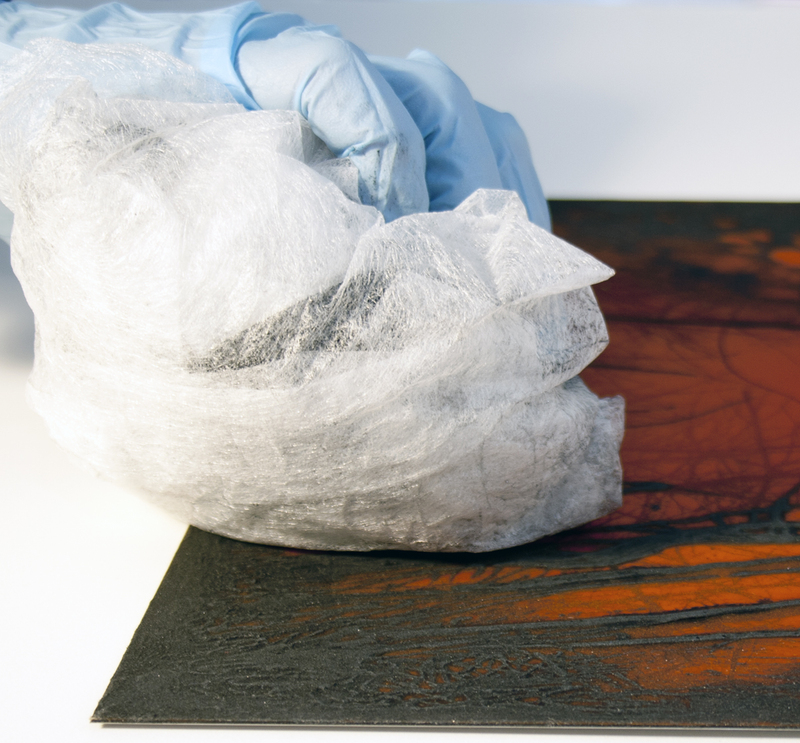 Akua Wiping Fabric is ideal for removing excess ink from the surface of all types of Intaglio/Etching, Drypoint, Collagraph, and Photopolymer plates. Its polyester construction makes it much softer than tarlatan and wipes plates clean much for efficiently. Durable, long-lasting and lint-free, Akua Wiping Fabric is available in a 10ydx19” size and is the perfect addition to any print studio.